Over 25 years of training and nutrition program design at the professional, collegiate and club levels of play. Our coaches can get you into a personalized training program designed specifically around your short and long term goals in both sport and fitness. For the past 15 years the Industry VBC has been the Elite training center for players who want the best out of their careers. With multiple division I full scholarship athletes, coaches and current members competing professionally and players playing for such highly esteemed schools as UCLA and the University of Hawaii, whether local or abroad, our technical training will help you take your game to the next level. 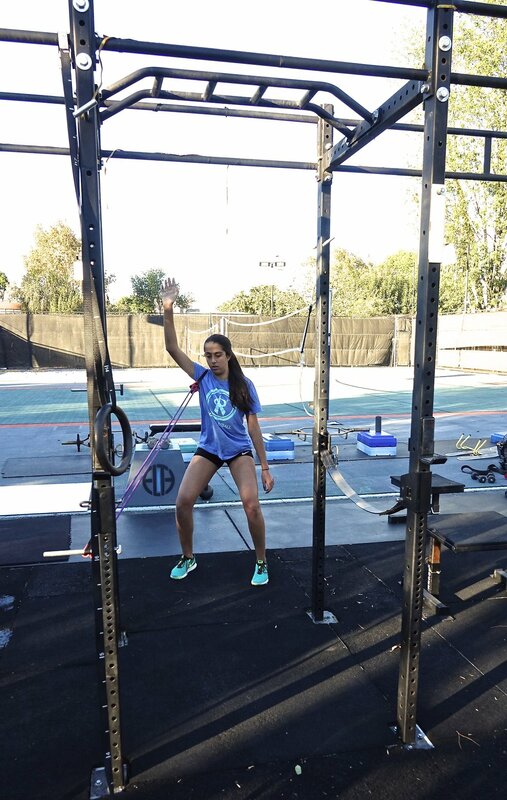 Whether local or remote, we can set you up on an individualized skill training regimen that will take your skill set and volleyball IQ to the next level. Our system of breaking technical skills into easily learnable pieces is broken down on video and on paper so that any player of any experience level can replicate the learning process. A UCLA strength and conditioning coach commented on one of our Industry Elite athletes, "your knowledge of performance training is deeper than most athletes I've come across". We take pride in developing athletes with the physical base needed to be an impact player as freshman in college, and the knowledge base that allows them to perpetuate their success. We have helped athletes around the country and around the world reach their peak potentials by designing custom programs for their individual needs. Integrating the correct nutrition and eating patterns with proper technical and physical training is a puzzle for most young athletes. Let us take the mystery out of getting lean, physical, full of energy and having the best recovery time possible with our Industry nutritional protocols. We can set you up on the path to success with programs that have already fueled top results and peak development at the division I and professional levels of play.